‘Eid Mubarak to my Muslim readers. My sporadic absences should be ending soon; my second cataract operation is next week, after which I hope to return to more frequent posting. Peter Sluglett, historian of modern Iraq, has died. Most recently a professor at the Middle East Institute of the National University of Singapore and until recently its Director. Prior to that he served as Director of the Middle East Center at the University of Utah, and from 1974-1984 he taught at the University of Durham in his native Britain. 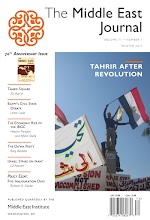 He is perhaps best known for his Iraq Since 1958: From Revolution to Dictatorship. with his late wife, Marion Farouk-Sluglett. and Britain in Iraq: Contriving King and Country. I have returned from vacation, and while as I explained previously, my posts will continue to be less frequent until my cataract surgery later this month, I expect it to be much more regular after that. 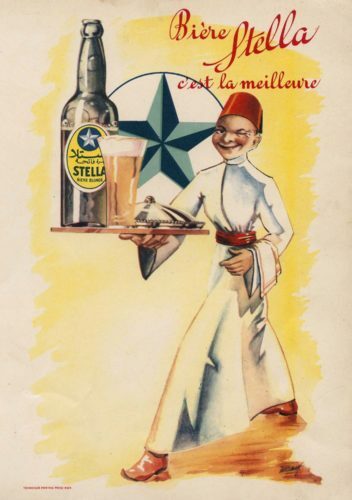 Meanwhile, here's a site memorializing 120 years of Egypt's Stella beer. There are several photo collections (labels, breweries, history, etc) which deserve your attention, whether you know Stella from the state-owned (no quality control) years or the much improved post-privatization product.